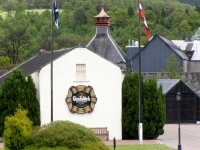 The Dufftown Whisky Museum provides a unique opportunity to discover the secrets of whisky making in days gone. It also gives a fascinating insight into the lives and times of whisky smugglers. 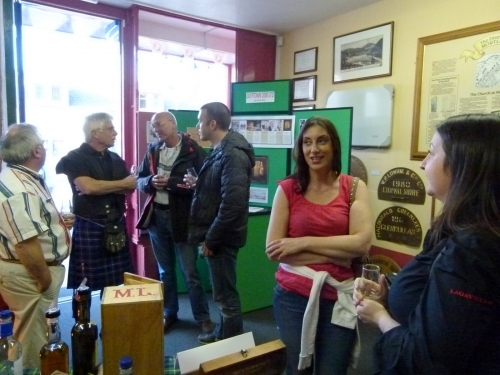 Many of the exhibits were provided by local distillers as well as HM Custom and Excise. 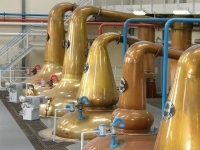 These include illicit stills as well as other tools and equipment used for whisky manufacture in times gone by. The Whisky Museum needs your support. 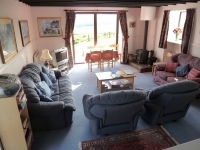 Having been opened in 2002 by Charles Maclean who was editor of Whisky Magazine,we had to move out of our premises in March 2009. 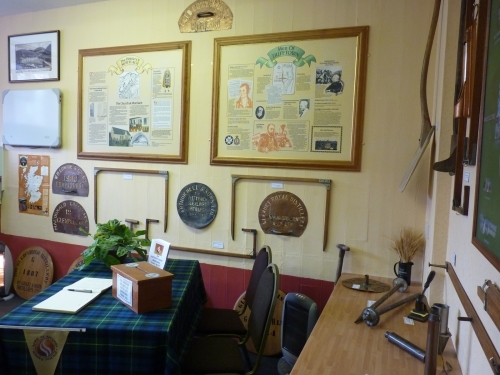 Dufftown 2000 have been fortunate in obtaining a new permanent home for the Museum but it's small. We have purchased the adjoining property in order to create a larger museum and a heritage centre, with displays of local memorabilia. 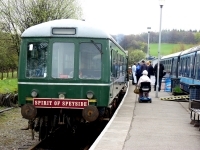 To achieve this we need funds - and so we have formed Mates of the Whisky Museum to help with this task. Who can become a Mate? 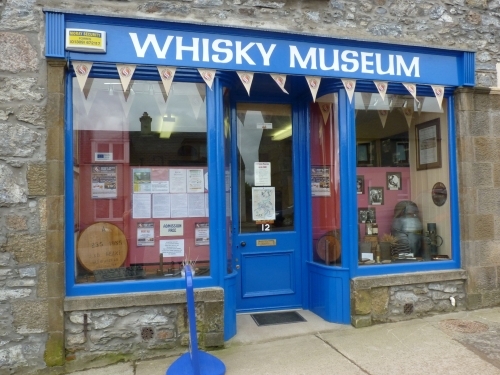 Anyone who enjoys whisky and wants to keep Dufftown Whisky Museum alive. 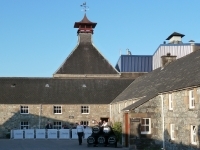 If you would like to become a Mate of the Whisky Museum then use the contact us button on the top menu. During the festivals we try to put on a special event for the Mates. 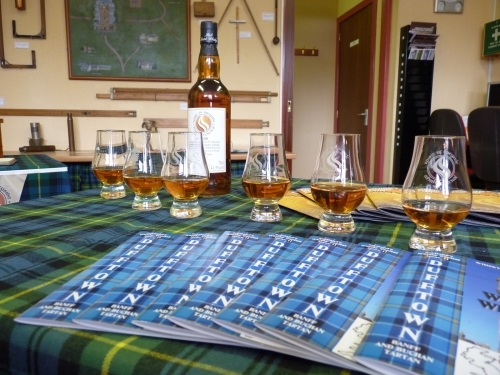 Mates are also invited to one of the Nosing & Tasting Evenings (free of charge) that we put on during the summer months. Update..... Work on developing the Whisky and Heritage Centre (the new Whisky Museum) has been slower than we would have liked, but with new impetus we have gutted the adjacent property and now after a tortuous route through the Moray Council Planning Department, we have fully approved plans and Architects drawings and are now in a position to move forward to fund the project.